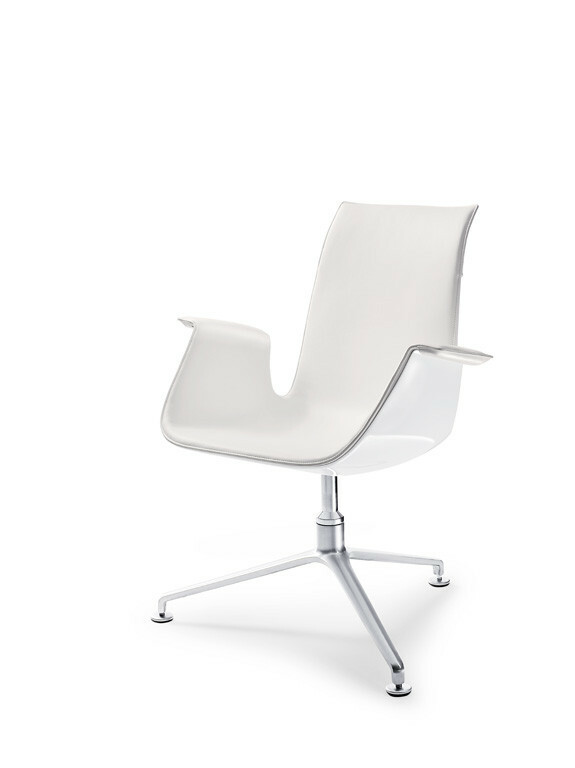 FK Conference Chair with a high backrest on the original three-star swivel base by Walter Knoll. 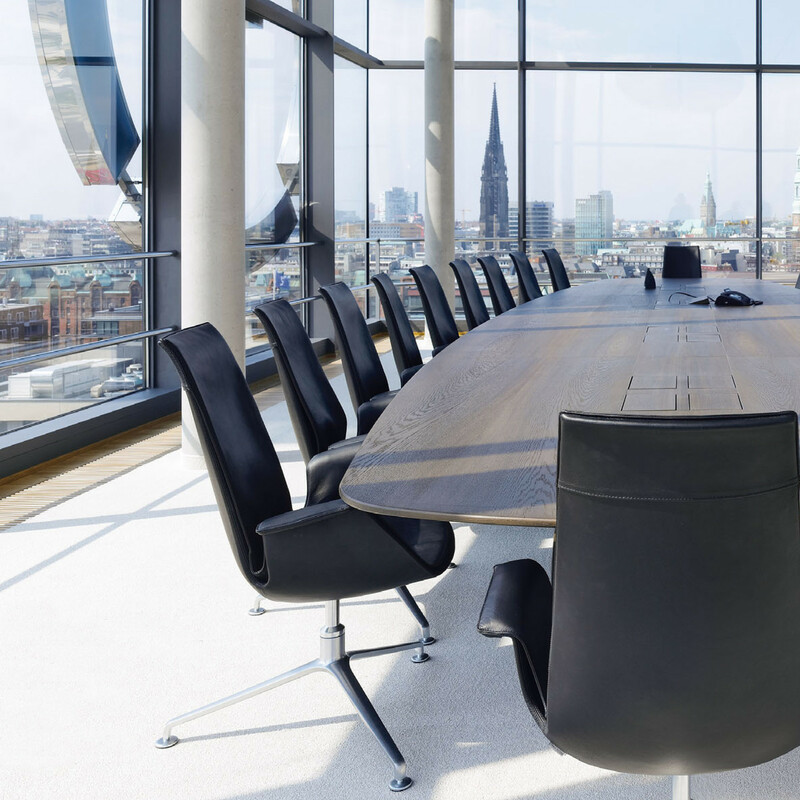 The FK Bucket Chair, designed by Scandanavian duo Preben Fabricius and Jørgen Kastholm, is a quintessential piece of seating for modern conference rooms. 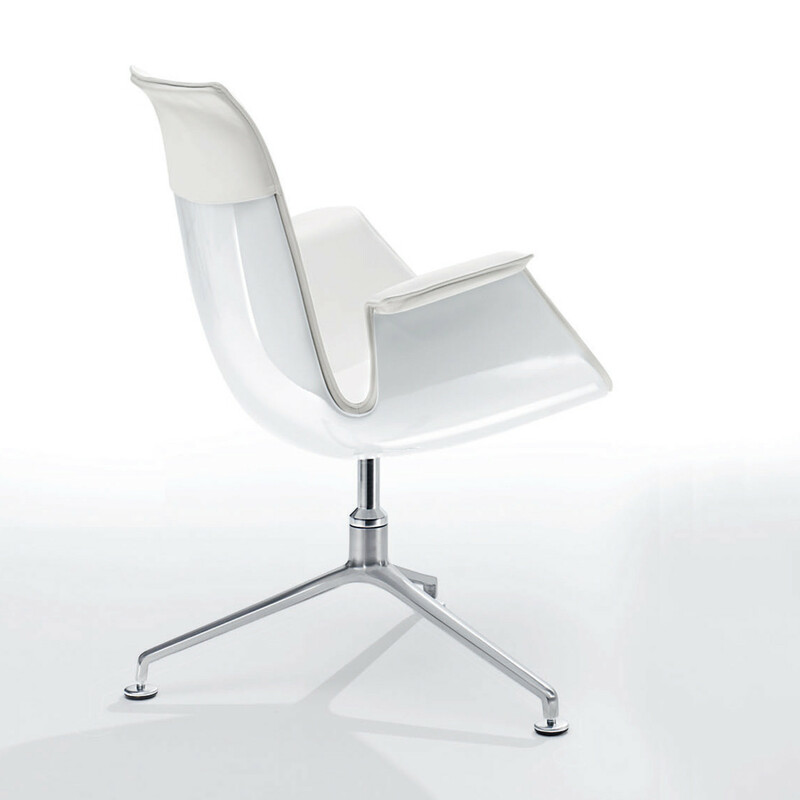 An icon of minimalism in design, FK Conference Chair received the first federal “Gute Form” style prize in 1969. 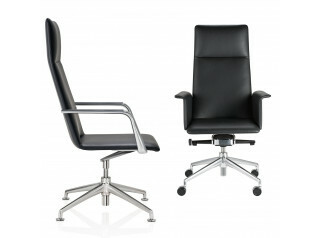 Stylish with unbelievable comfort and sure to make that impact in any office meeting room or boardroom. 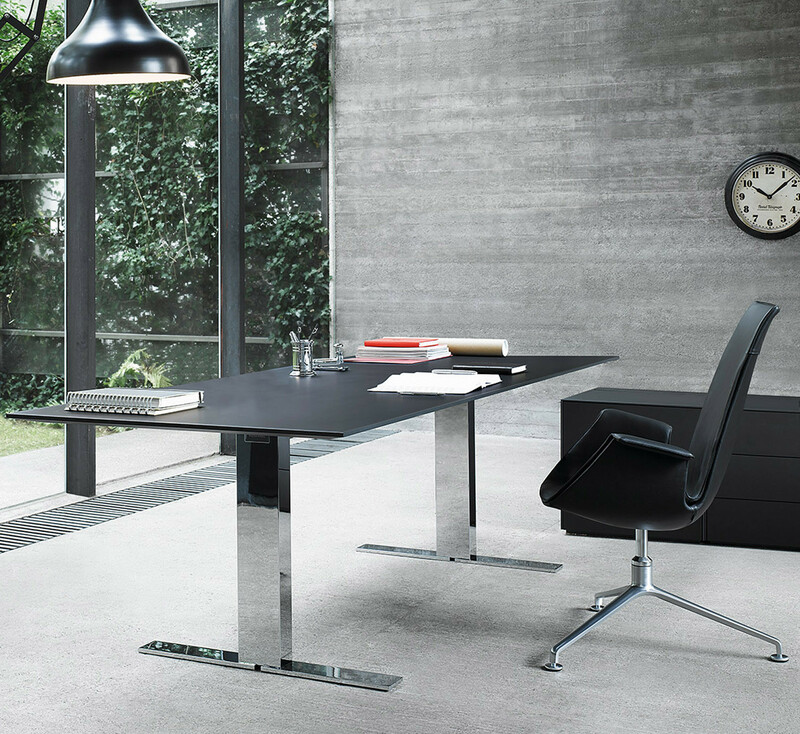 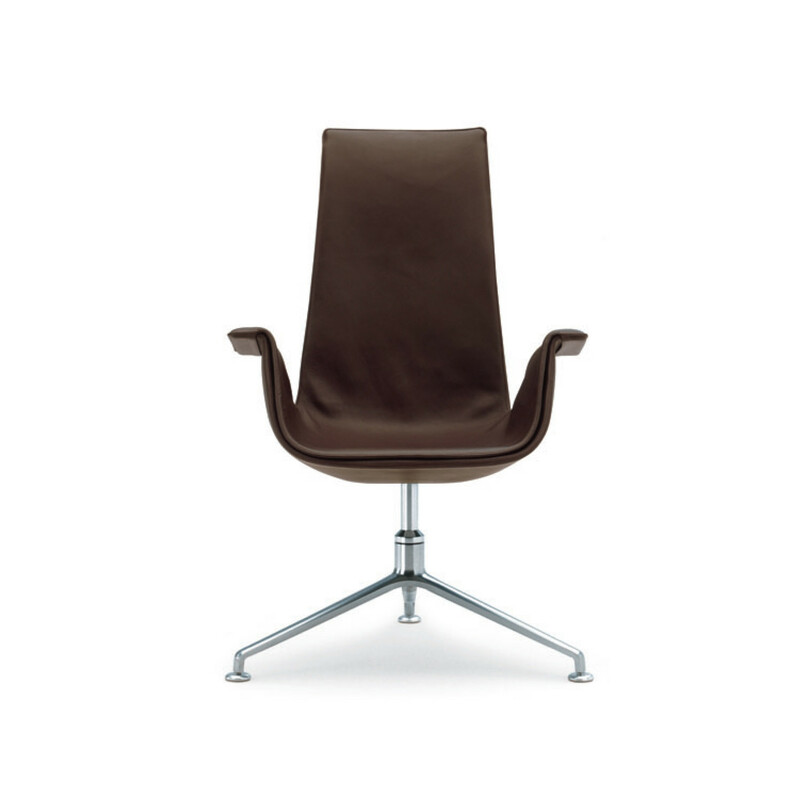 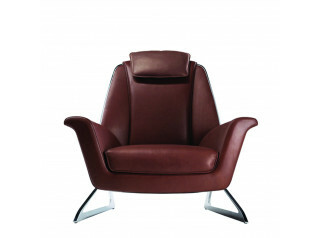 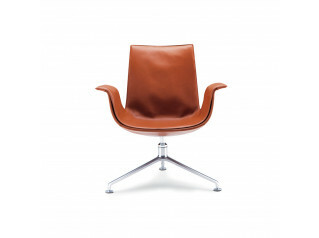 See more profucts manufactured by Walter Knoll. 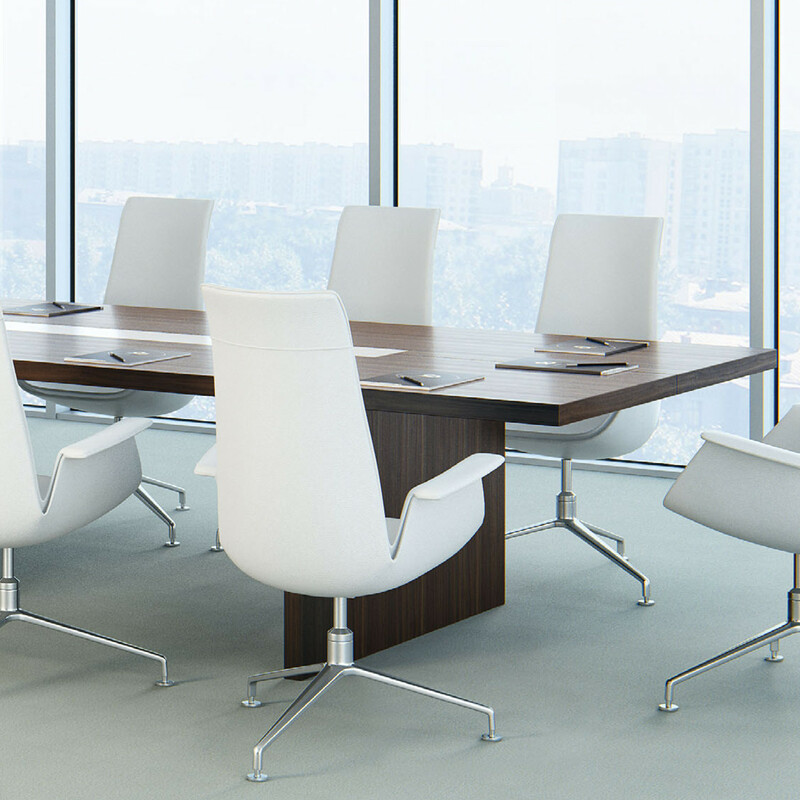 You are requesting a price for the "FK Conference Chair"
To create a new project and add "FK Conference Chair" to it please click the button below. 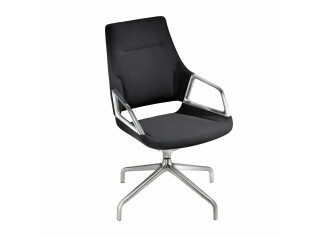 To add "FK Conference Chair" to an existing project please select below.